Case W20 Wheel Loader For Parts, 17.5R25 Tires, Plus Extra Set Tires. 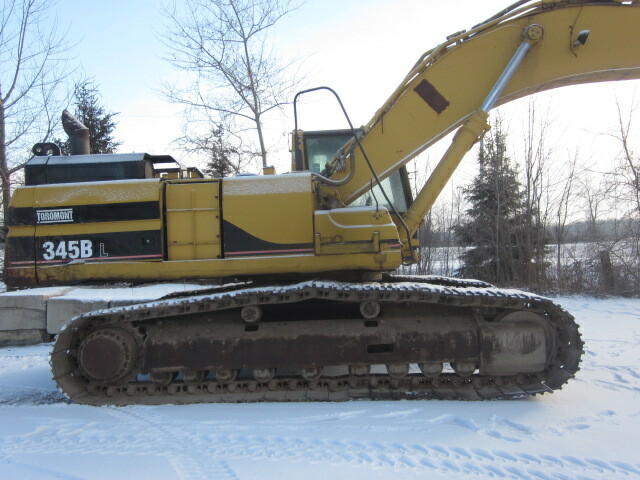 Cat 345BL SeriesII Excavator Dismantling for parts. John Deere Contour Feederhouse Frame, Part#AH227807, Fits 9560STS, 9660STS, 9760STS, 9860STS, 9570STS, 9670STS, 9770STS, 9870STS. $1900. International 4366 Parting Our Ser#2970002U010406. 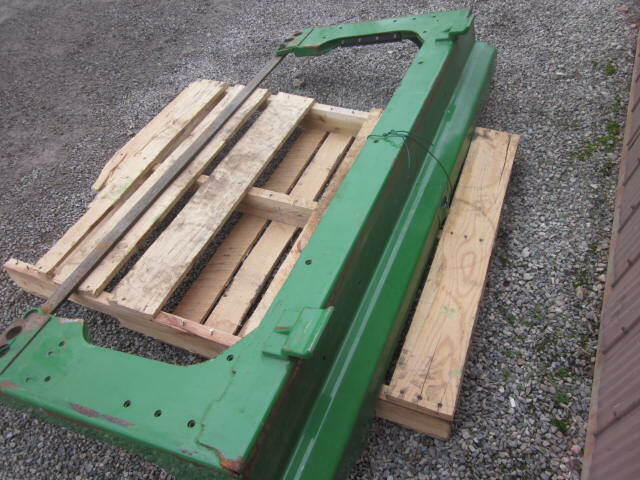 Case 821B Articulated Loader for Salvage, Frame Parts, Cylinders. (No Axles, No Transmission, No Cab). Call For Pricing. 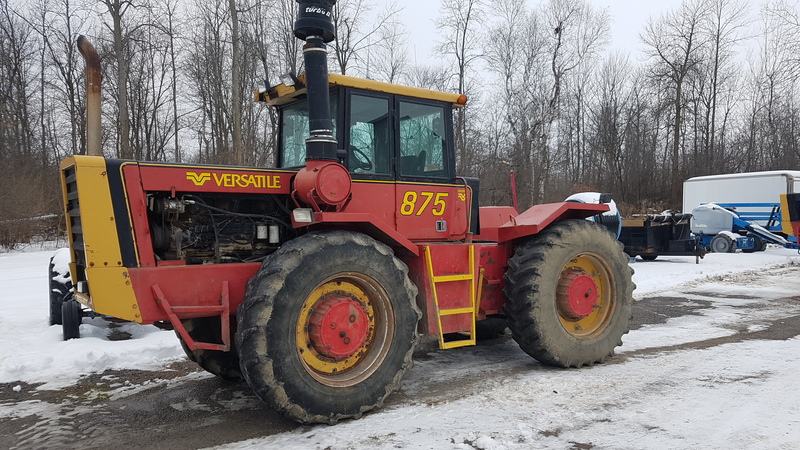 Versatile 500 Parts Machine, 500 Cummins V8, Front Axle, Frame Parts, DriveShafts, Cab Parts, Call For Pricing. 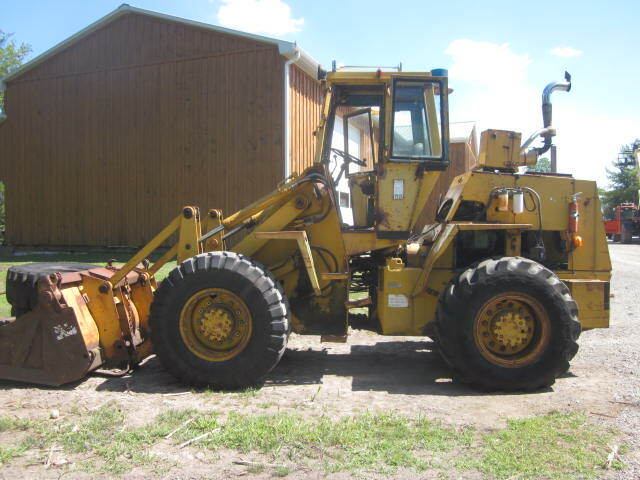 Cat IT18B Wheel Loader For Parts,Engine Scrap, Auxillary Hydraulics, GP Bucket, 17.5×25 Tires. 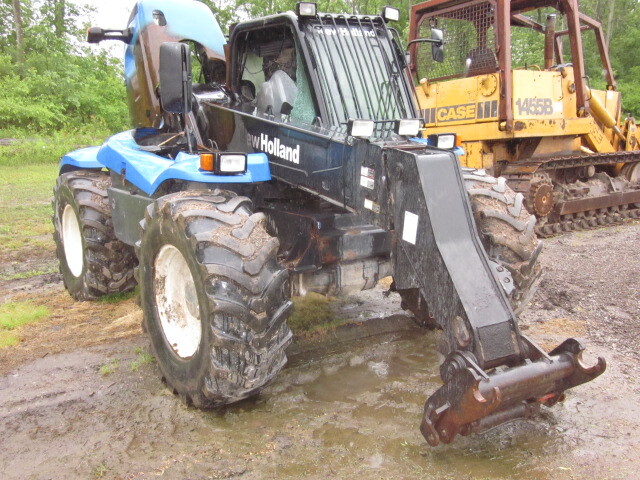 New Holland LM435 Power Shuttle 110, 4×4, 4 Cylinder Turbo Diesel, Cab, Radial Tires. No Rear Axle.